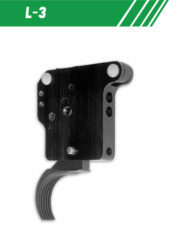 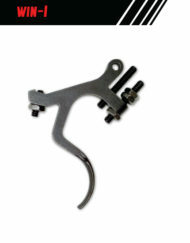 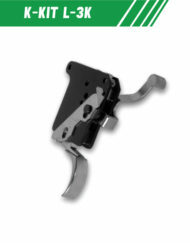 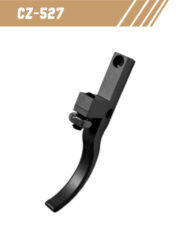 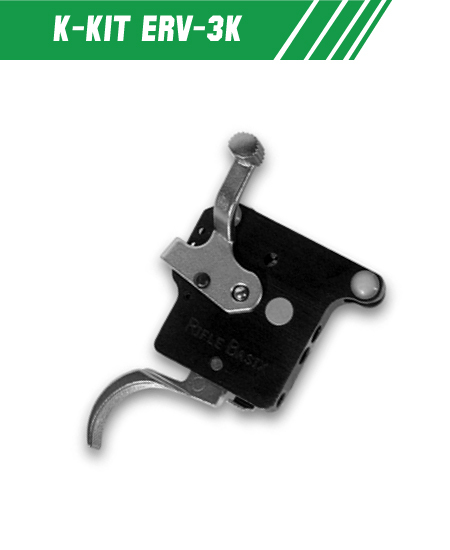 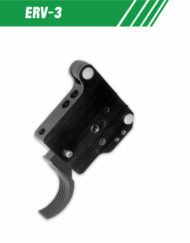 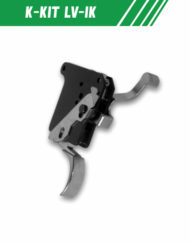 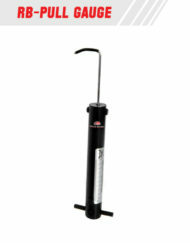 SKU: ERV-3 K. Category: Remington Triggers. 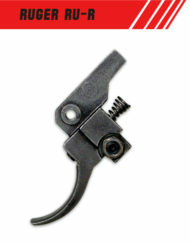 Tags: 40x, Remingtion40X, Remington, Remington 700, Remington 721, trigger, XR-100, 700 model, 721, RIFLE BASIX, X-Mark Pro. 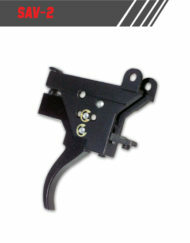 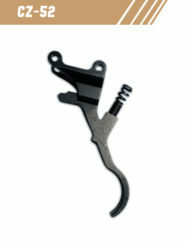 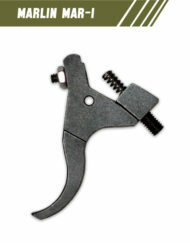 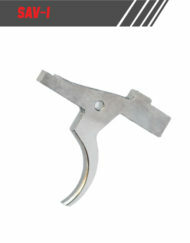 **Replacing the X-MARK Pro trigger requires purchase of our “K” kit.